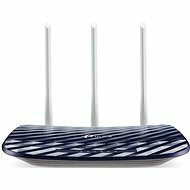 TP-LINK's fast wireless router combines a 4-port switch and Wi-Fi technology to share Internet connectivity. 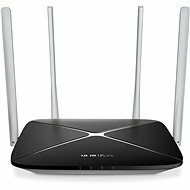 The router can create a wireless network with incredibly high transfer rates of up to 450 MBit / s, allowing you to enjoy intermittent, intermittent, activity-intensive activities such as HD video streaming, VoIP telephony, large file sharing, and online gaming. TP-LINK's fast wireless router combines a 4-port switch and Wi-Fi technology to share an Internet connection. 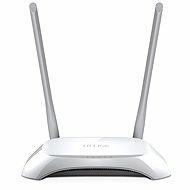 The router can create a wireless network with incredibly high transfer rates of up to 450Mbps, allowing you, along with other users, to enjoy cutting-edge,interruption-sensitive activities such as HD video streaming, VoIP telephoning, large file sharing, and online gaming games. With support for the IEEE 802.11n standard, the router can establish stable connections at up to 18x faster than conventional 11g routers. This router can transfer data at around an incredible 450Mbps, it's really fast! SST (Signal Sustain Technology) technology greatly increases line resistance and throughput thanks to the three antennas, each of which creates its own signal path for the most stable connection. WPA/WPA2 encryption standards for a reliable and secure network. Set the WPS network by pressing a single button. Install the router easily with the supplied CD or online. WPS support, WEP 64bit, WEP 128bit, WPA, WPA2, WPA-PSK, WPA2-PSK Done! DMZ (De-militarised Zone), Virtual Server, Port Triggering, UPnP Done! Server, Client, DHCP Client List, DynDns, NO-IP Done! 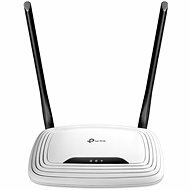 For shipping to other EU countries visit this page TP-LINK TL-WR940N. Für Versand nach Deutschland, besuchen Sie bitte TP-LINK TL-WR940N. Chcete doručit zboží do Česka? 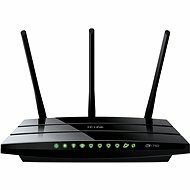 Prohlédněte si TP-LINK TL-WR940N. Chcete doručiť tovar na Slovensko? 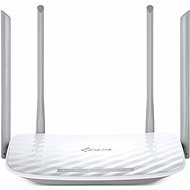 Prezrite si TP-LINK TL-WR940N. Für Versand nach Österreich, besuchen Sie bitte TP-LINK TL-WR940N. Magyarországra történő kiszállításért tekintse meg ezt a termékoldalt: TP-LINK TL-WR940N.